If you can run the same Penang Hawkers' Fare buffet for the past 30 years, that means something isn't it? Yes the ever popular Penang Hawkers' Fare buffet at York Hotel's White Rose Cafe is back again from 04 September to 20 September 2015. 11 chefs from Penang has came all the way from Penang bring you the best of Penang's authentic street food. During my visit, white rose cafe was fully booked with walk in customers forming a queue at the entrance. 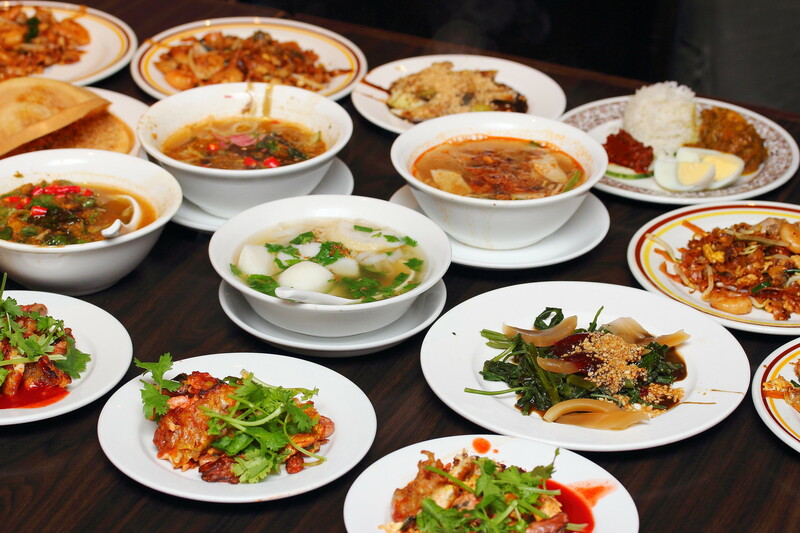 The different live stations around the restaurant has diners eagerly waiting for their food while chefs and cooks tirelessly prepared bowl after bowl, plate after plate of Penang's street food. Let me give you a quick tour of the different dishes presented by the 11 stations at the Penang Hawkers' Fare. 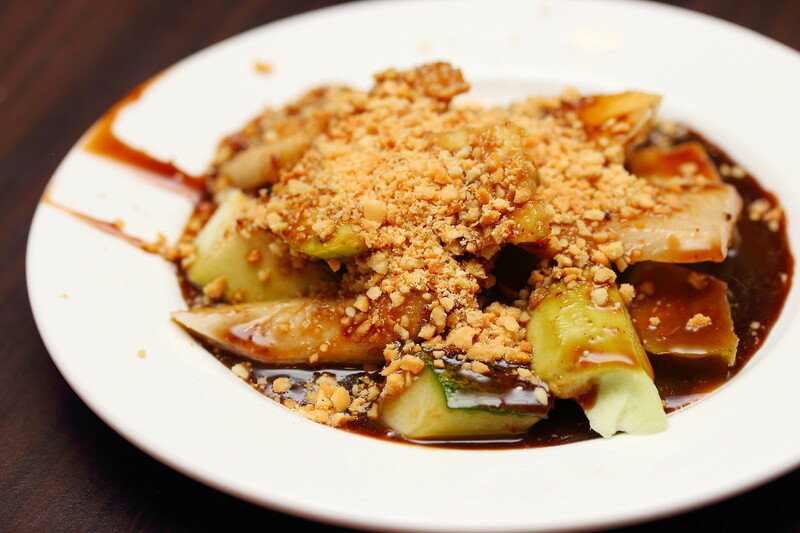 A combination of refreshing ingredients tossed in a robust prawn paste sauce and topped with nutty peanuts, the Penang Rojak is so addictive with a party of flavours, whetting up the appetite. 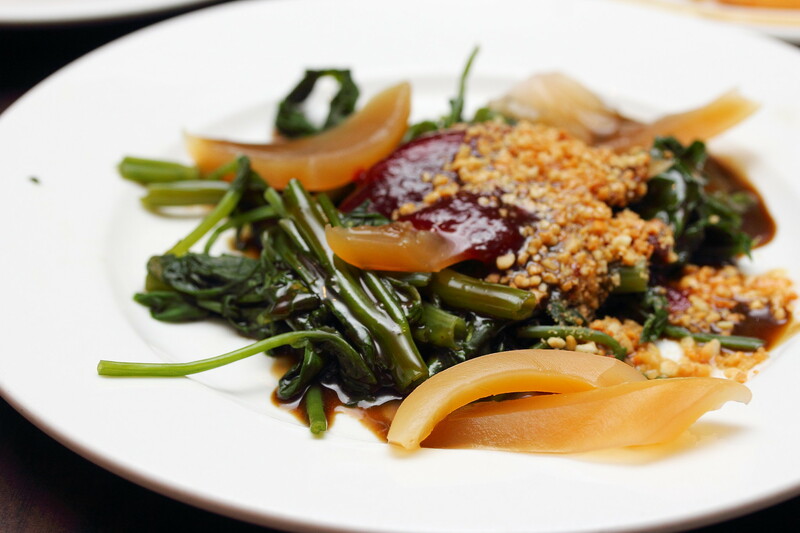 The dishes were served in small portion which I do not mind because it allows me to pace myself and try all the different offerings. Starting with the Oyster Omelette that is fried to an exterior crisp with fluffy innard, this is one of my favourite dishes for the night which I gone back for a few more servicing. 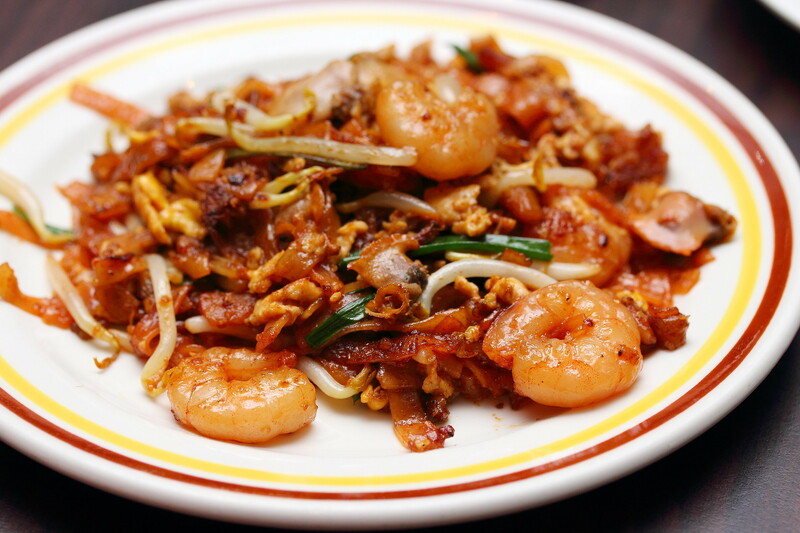 One of the longest queue among the different stations is the Penang Char Kway Teow. A nice balance of wok hei and savoury with lots of prawns and cockles completes the indulgence. 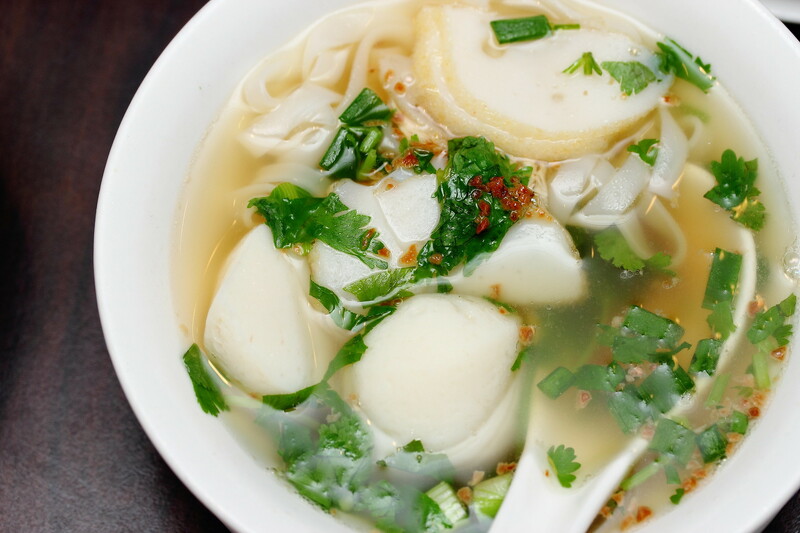 A must try is the Kway Teow Soup that comes with silky smooth kway teow, delectable fish cake and bouncy fish balls. Besides the soup version, dry version is also available. 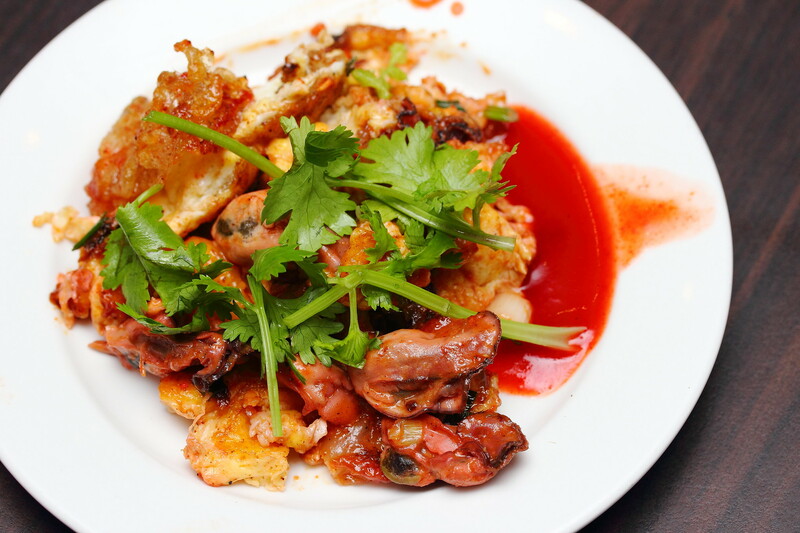 The Cuttlefish Kang Kong topped with peanuts and prawn paste allows the enjoyment of the crunchy kang kong and cuttlefish to the fullest. 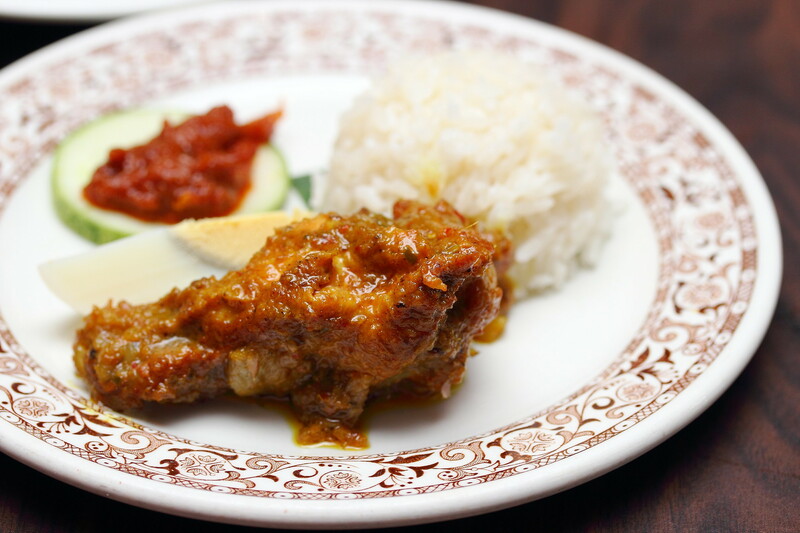 For a substantial plate, the Nonya Chicken Kapitan will be a good choice with the nonya dry version curry filled with aromatic herbs and spices. 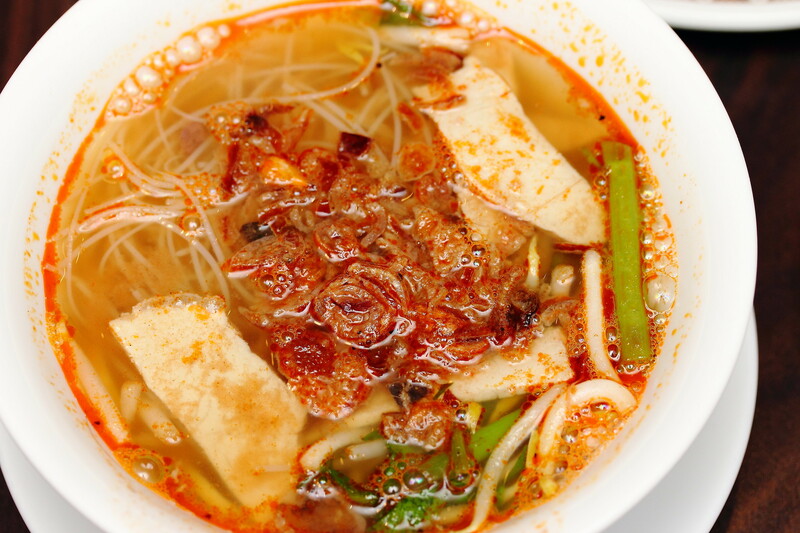 The slurping good Penang Laksa with its complex sourish and spicy broth with pieces of fish meat is just too good to stop with one bowl. The Penang Prawn Mee on the other hand felt a bit short of my expectation. I though the broth is not robust enough. Nevertheless it is still a good bowl to add on to the spread of indulgence. 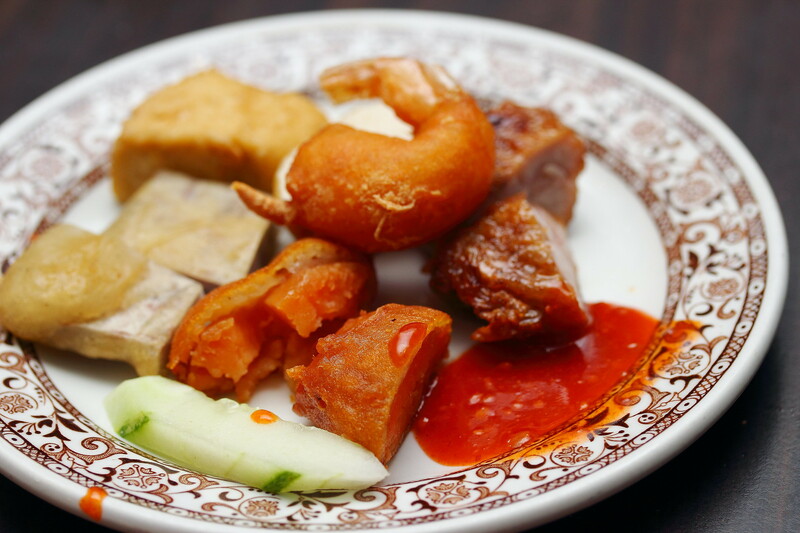 I actually welcome the break from all the carbohydrates with a plate of Lor Bak with a platter of other deep fried ingredients such as tofu, yam prawn. 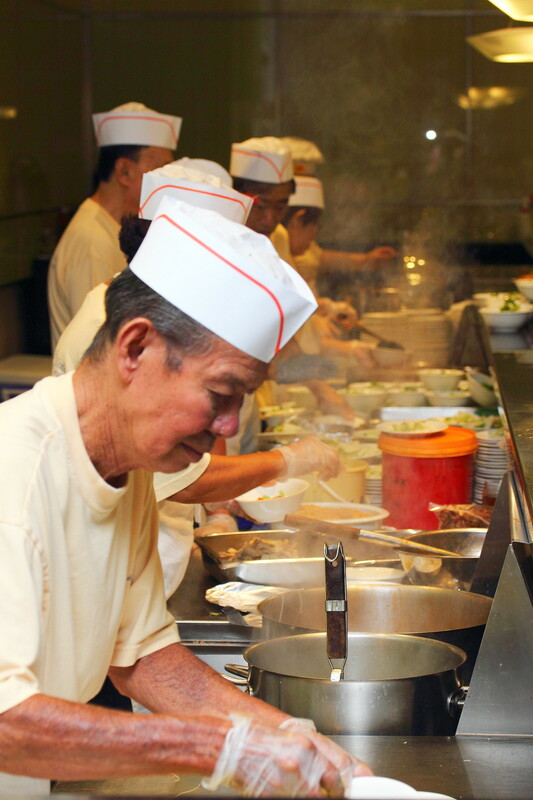 A must try at the buffet spread is the Ban Chang Kueh that is made freshly on the spot. 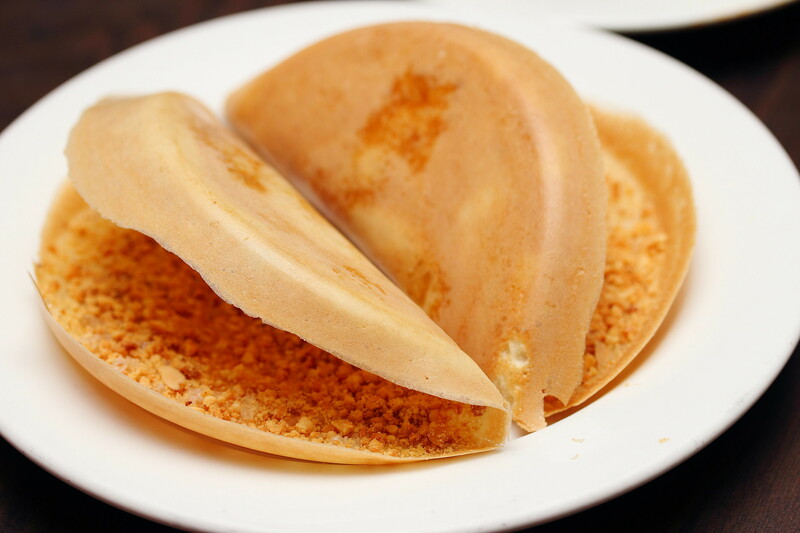 The paper thin crepe, pancake or shell is filled with fragrant, nutty peanuts. This is definitely one of the best I have eaten. 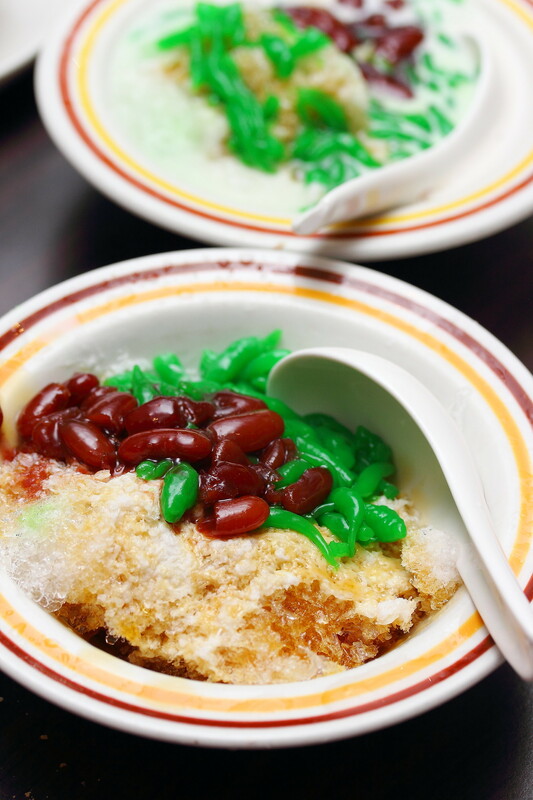 How can we not have the staple Penang Chendol with such a feast? This is the perfect dessert to end the night. The dessert station also offers Ice Kachang and Ice Ball. 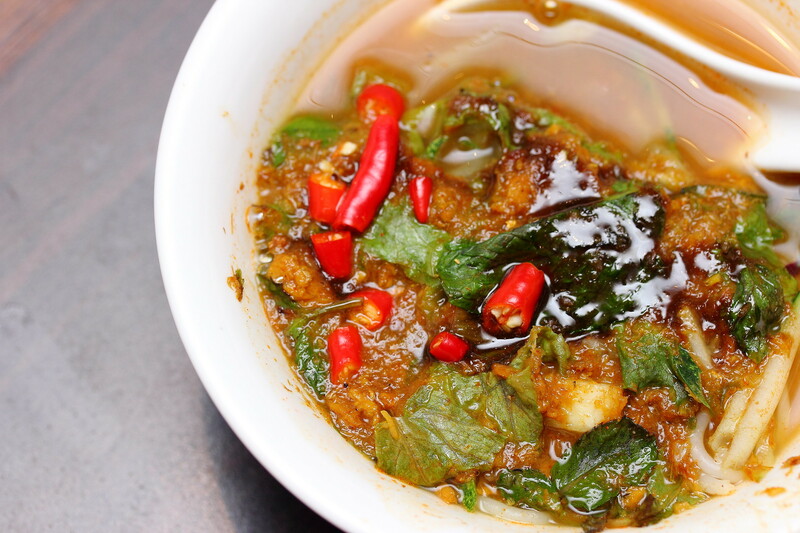 The Penang Hawkers' Fare is definitely worth the money with the delicious spread of Penang street food. It is also reasonable priced at $25.80++ per adult on weekdays and $28.80 ++ per adult on weekends. Children below 12 years old is priced at $18.80++ on weekdays and $20.80++ on weekends.